Meet the Freshman, Ellie Tran, Adv. 209. Hogwarts from the Harry Potter series. If you were a fruit, what fruit would you be? Failing a test or something important like a unit exam. What’s your favorite part of Northside so far? Wednesdays because you get study hall time. If you could have any animal, real or fictional, as a pet, which animal would you choose? Nifflers, from the Harry Potter series, because they are attracted to shiny things and could get me some cash or something valuable. 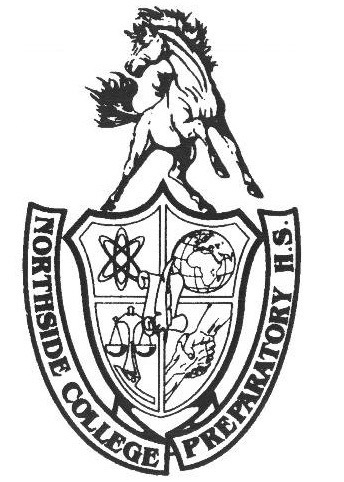 What are your impressions of Northside so far? Some subjects are pretty challenging. It’s much more challenging than my old school.